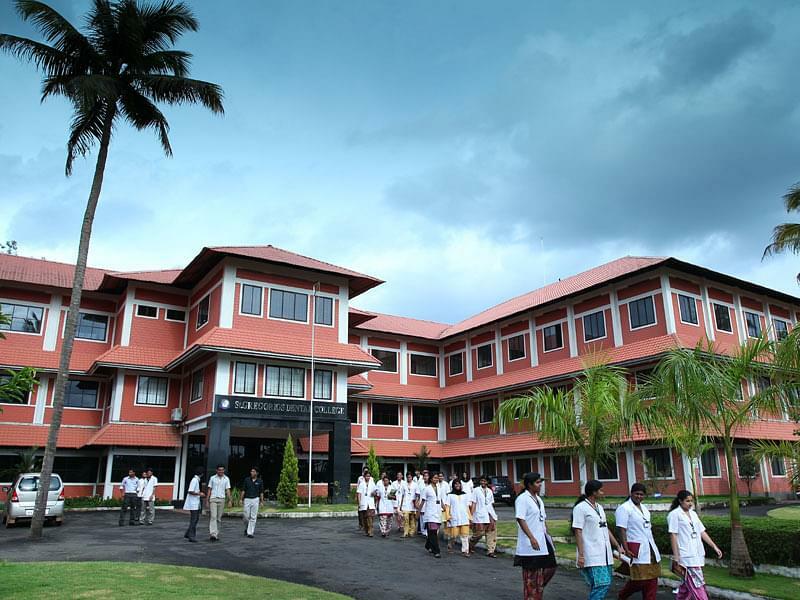 St. Gregorious Dental College, Ernakulam is one of the renowned college in the field of Dental Science. The dental institution was set up with a motive of finding and evolving new methods to add new dimensions to the social and religious commitment. The college is run and funded by Malankara Jacobite Syrian Christian Education Trust. The aim if the institution is to provide quality education and to promote and develop excellence in intellectual, spiritual and professional world. The college in order to achieve its aim has a number of well versed postgraduate teachers and paramedical staff. The college offers the most sophisticated treatment in the specialities of Dental Surgery. 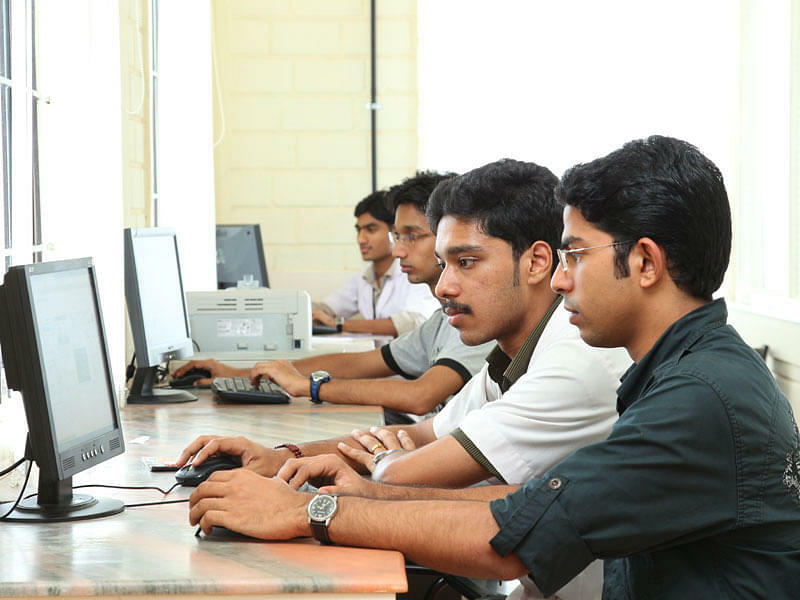 Why to Join St. Gregorious Dental College, Ernakulam? Commuting: The College is easily accessible and one can easily commute from the airport which is 35 kms. From the campus. 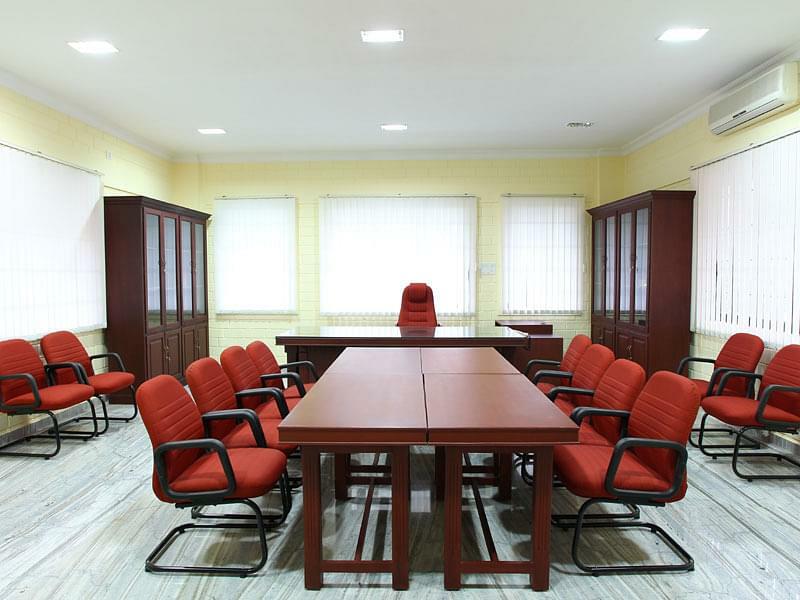 Other option includes commuting through railways and roadways which are distanced 35 kilometres And 6 kilometres respectively from the campus..
Infrastructure and Architecture: The College is spread in 6.81 acres and has separate hostel for boys and girls.. 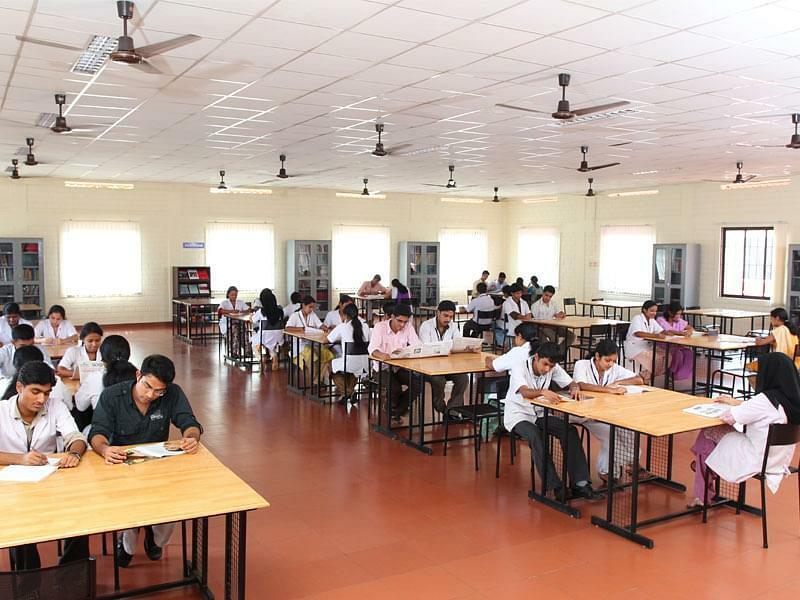 The college has well built library and auditorium to provide all the necessary resources. The college also has a playground which helps the students to spend some time on their fitness related activities. The college also has a well developed cafeteria for delivering of meals to the students. Transportation: The college has a 24 hr taxi service from the campus to anywhere in Kerala. Special Attention on Rural: The college aims at providing the best education to the rural class and also treats all of them as equal. It also primarily focuses on self development value orientation.